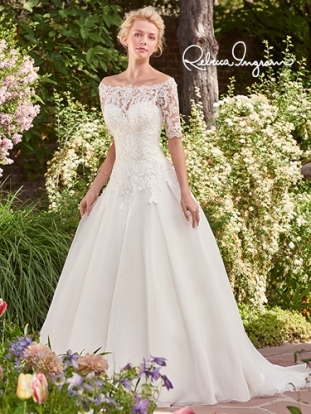 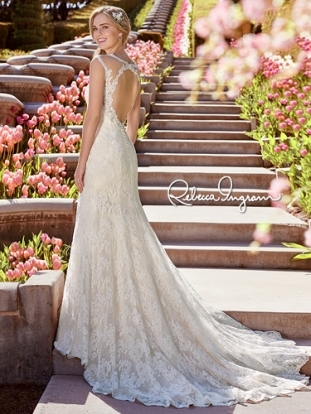 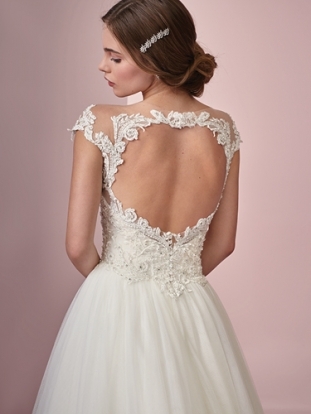 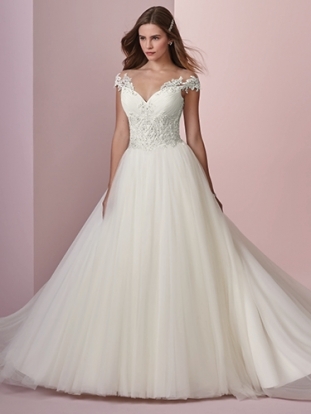 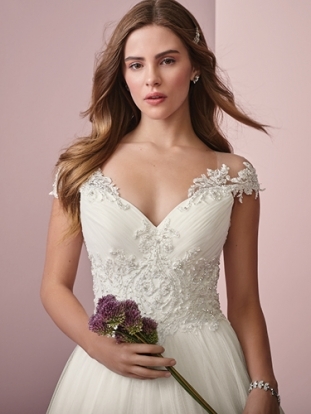 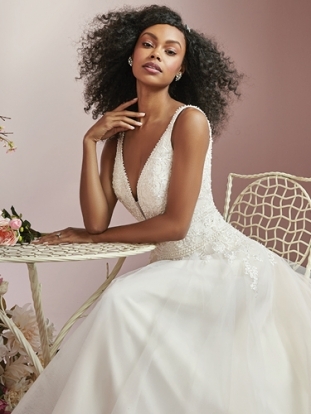 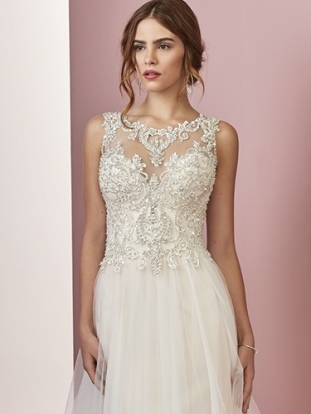 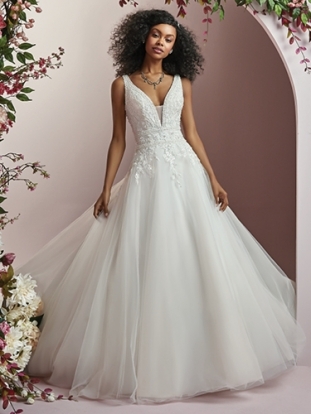 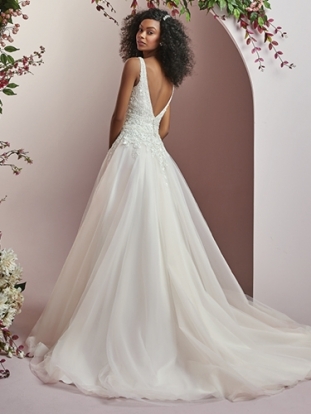 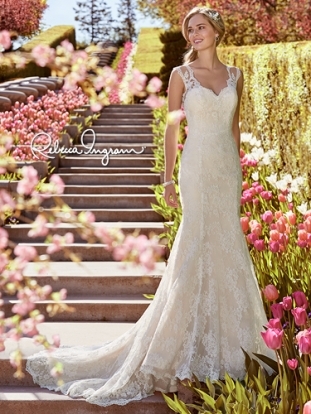 New kid on the block and sister label to the iconic Maggie Sottero, we are loving this label! 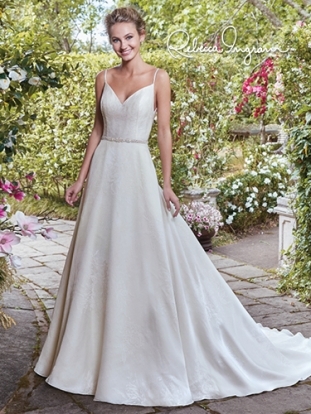 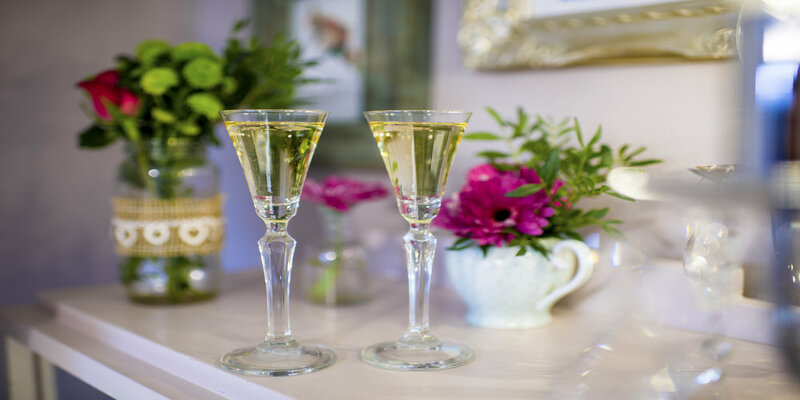 Our newest collection into our Aston Clinton boutique, all of the 'Maggie Magic' at a fantastic price point. 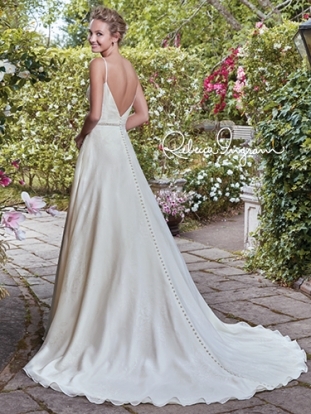 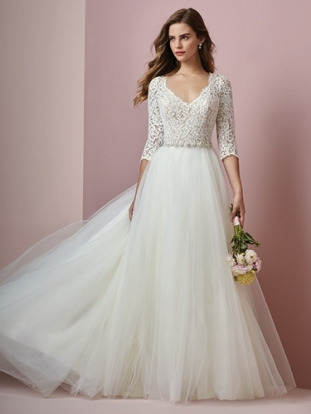 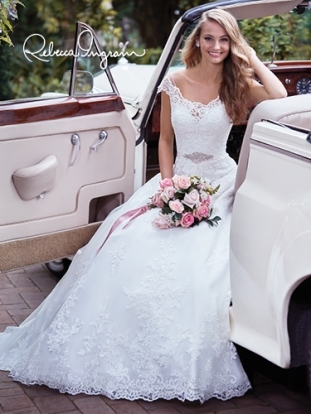 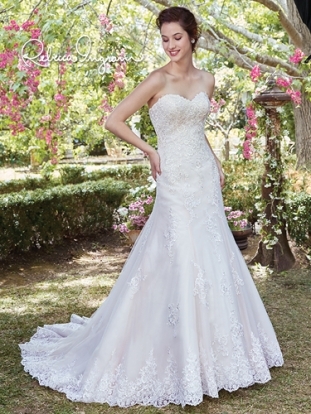 Delicate laces, simple mikado's and stunning chiffon's create a superb selection of dresses.